Reflection facial, stone therapy massage, tango parafango wrap, spa manicure and pedicure, with spa lunch. Facial, massage, tango parafango wrap with scalp massage, spa pedicure with spa lunch. Facial, swedish body wrap, spa manicure and pedicure with foot reflexology. Facial, massage, spa manicure and pedicure. 1 hour Swedish Massage, spa manicure and spa pedicure. 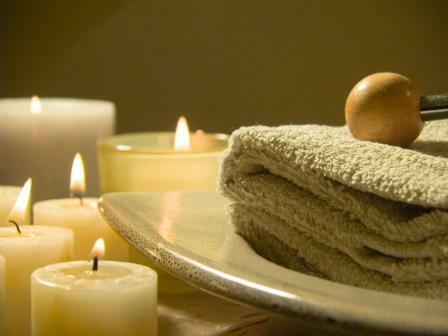 25 minute facial, 50 minute sport massage, sports manicure and pedicure with hydrating paraffin. A 15% gratuity is included in all package prices.